the connection between emotions and characteristics of informational flows in the society. The parameters of the movement of information in the society (and, as a consequence, the dominant groups of emotions) naturally change over time. The changes are cyclic. Consequently, the dominant type of emotions (style, fashion) cyclically defines the currently dominant meaning of architecture. Frankl, V. (2006). Man's Search for Meaning. An Introduction to Logotherapy. Beacon Press, Boston, MA. Virva, A. (2017). Vospriyatie arkhitekturnykh objektovgorodskimi zhitelyami: subjektivno-semanticheskii analiz [Perception of architectural objects by city’s inhabitants: subjective-semantic analysis]. PhD diploma. Moscow, MGU. Zabelshanskiy, G. et al. (1985). Arkhitektura i emotsionalnyi mir cheloveks [Architecture and human emotions]. Moscow, Stroyizdat. LIDIN, Konstantin. Logos Circulation Conversion as a cyclic renewal of meanings. project baikal, Russian Federation, n. 55, p. 24-28, apr. 2018. ISSN 2309-3072. 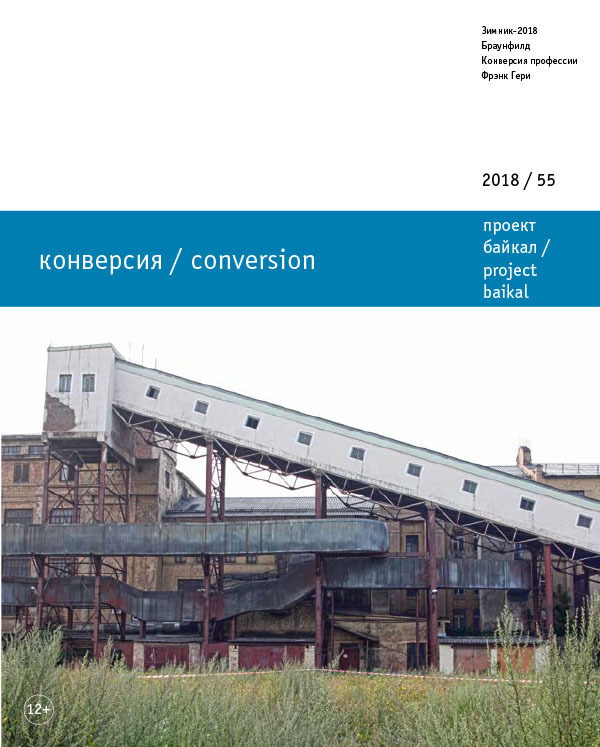 Available at: <http://projectbaikal.com/index.php/pb/article/view/1276>. Date accessed: 25 apr. 2019. doi: https://doi.org/10.7480/projectbaikal.55.1276. architecture; history; psychology; emotions; style; logos.